We only take reservations for special events and for groups of 2 people or more. Give us a call to let us know how we can accommodate your special occasion. A 3000 square foot space upgrade from the homey little art bar in Soho, Picada at LKF29 has floor to ceiling views of the city. Our new menu artfully combines Latin American flavors, ingredients and vibrant colors, creating a unique gastronomic experience that celebrates the diversity of Latin cuisine. Picada is Hong Kong’s first Ceviche Bar, featuring signature culinary creations, regular live music, and an upstairs terrace lounge. 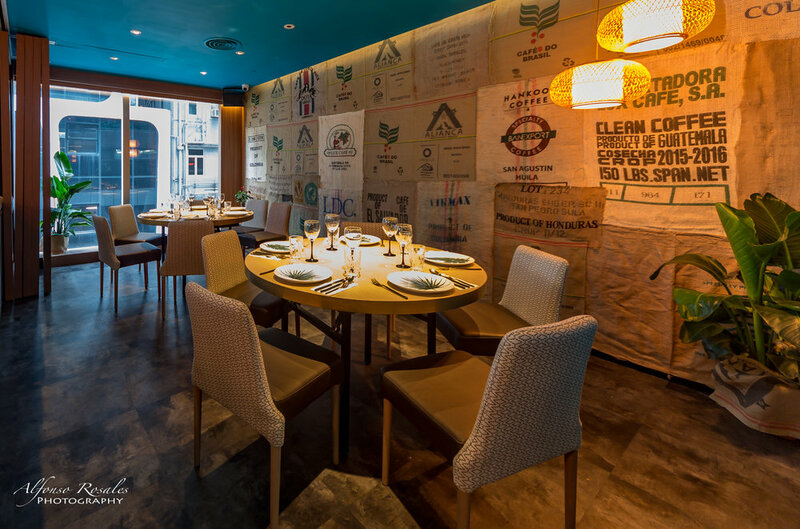 Picada at LKF29 is set to be the new Hong Kong hotspot for Latin gastronomy and nightlife. Prefer to make your reservation via phone? You can make a reservations by calling +852 8192 7988 between 4pm and midnight. We can reserve a spot for your group for all occasions; it is our pleasure to prepare some decorations or cater a menu specific to your needs. Whether you're interested in having a birthday, anniversary, or party of any kind- just call us to discuss the options- we are always open to your ideas. A private party at Picada makes for an intimate space for a party or a work function. We offer two screens, two microphones and full AV support. We can discuss full catering options for your budget, including drinks. Just show up with friends and family, and let us take care of the rest! Call +852 3425 4037 or Whatsapp +852 5929 5199 to discuss your event at Picada.